Portland, Ore. — A new study by Portland State University researchers finds billions of dollars could be saved if the nation’s aging dams are removed rather than repaired, but also suggests that better data and analysis is needed on the factors driving dam-removal efforts. The study, published online in May in the journal River Research and Applications, analyzed the best available national data to compare the trends and characteristics of dams that have been removed with those that remain standing. The researchers expect that if trends continue, by 2050, between 4,000 and 36,000 dams will be removed. The study found that a high-end cost estimate of removing 36,000 dams would be roughly $25.1 billion, a significant savings over the estimated rehabilitation costs. The American Society of Civil Engineers estimates more than $45 billion would be needed to repair and upgrade roughly 2,170 high-hazard dams — those that pose the greatest threat to life and property if they fail. 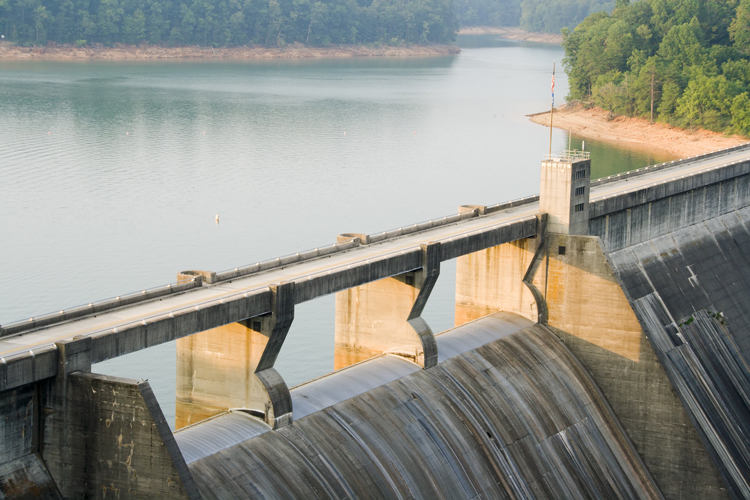 The Association of State Dam Safety Officials estimates it would cost $64 billion to rehabilitate all of the U.S. dams that need to be brought up to safe condition, according to the study. The study found that hydroelectric and water-supply dams were the types most disproportionately removed, a finding that suggests more nuanced conversations about what drives the removal of dams is necessary. Grabowski said the choice between removing or rehabilitating dams is often framed as a cost-benefit tradeoff between the ecological, social and economic impacts of dams. “Yet we should also be looking at how including the public in dam safety decisions might increase the number of dams that don’t make sense to rehabilitate,” he said. The study’s other authors were Heejun Chang, a geography professor, and Elise Granek, an environmental science and management professor. They are both faculty fellows at PSU’s Institute for Sustainable Solutions.